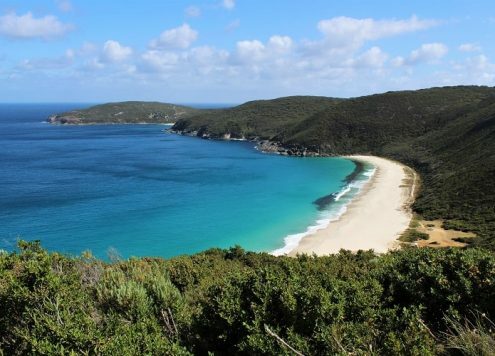 After departing Adelaide and spending a relaxing afternoon on a Murray River paddle boat cruise, the first overnight stop on our Adelaide to Melbourne road trip was Coorong National Park on South Australia’s Limestone Coast. 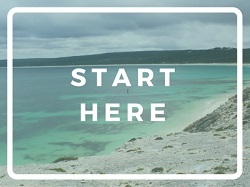 Lying 156km southeast of Adelaide, at the mouth of the Murray River, Coorong National Park is a protected area home to an extensive lagoon system known as the Coorong and many endangered types of flora and fauna. 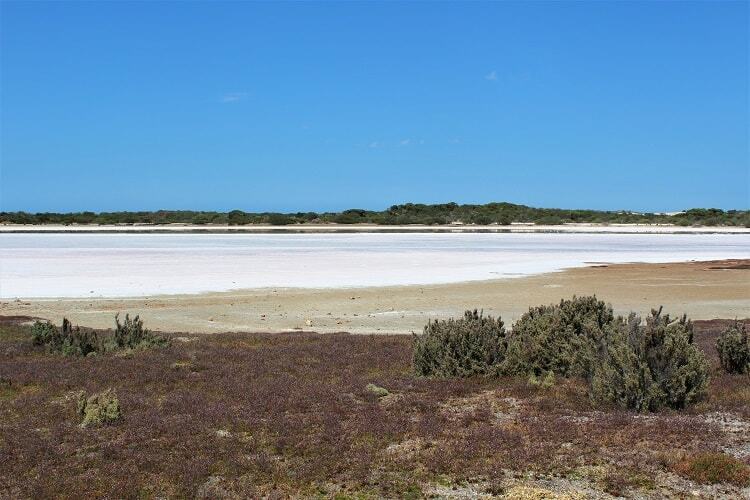 The Coorong lagoon stretches a whopping 130km along the coastline, separated from the ocean by the sand dunes of the Younghusband Peninsula. 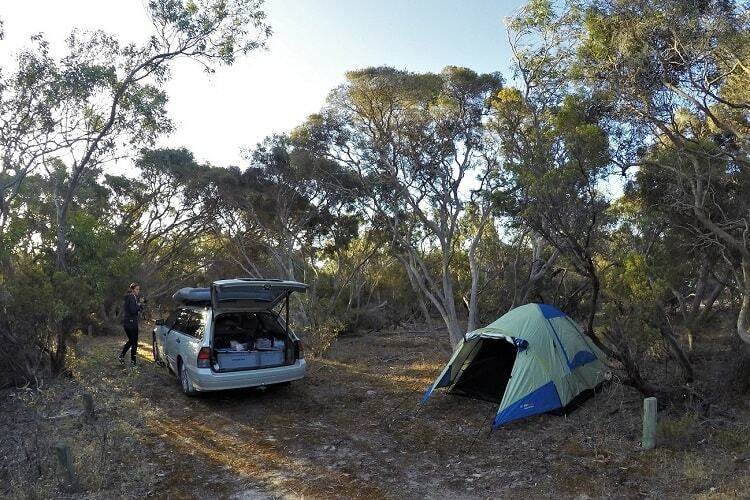 The first thing we did on arrival was find Hooded Plover Campground, where we’d booked a spot for the night. 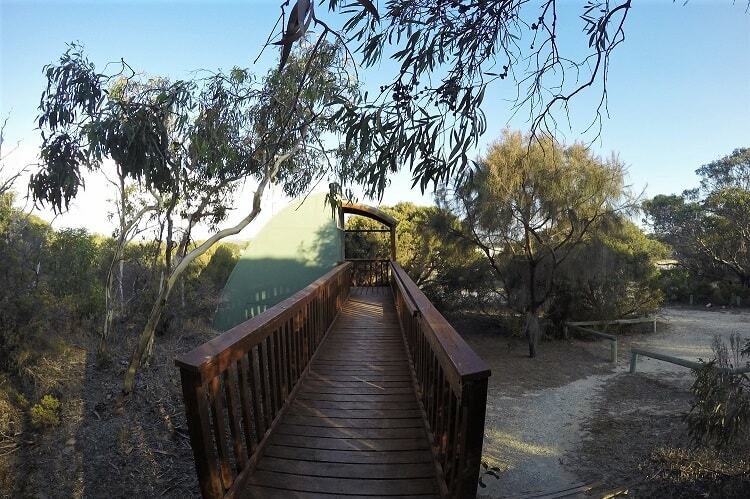 There are many campsites in Coorong National Park to choose from, costing $15 per night. 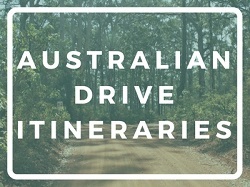 You can book them on the National Parks South Australia website. 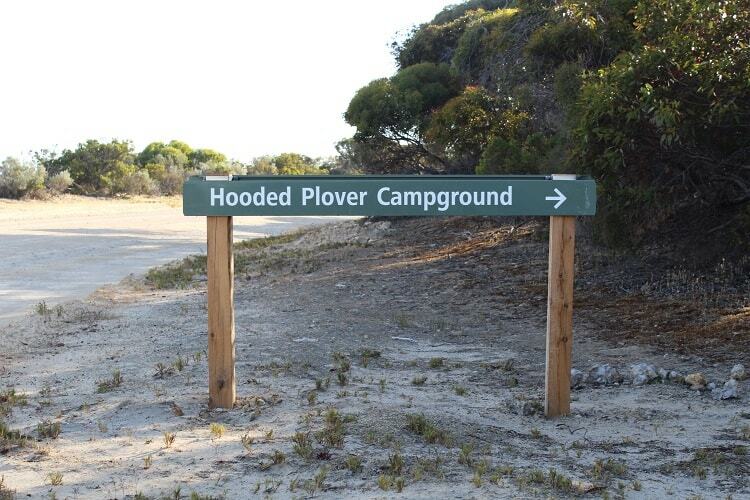 Hooded Plover is on Loop Road, and has easy access to toilets and walking trails. We quickly put our tent up in the last of the daylight (after putting proper shoes on, as the ground was crawling with tiny ants!) before watching a very pink sunset over the nearby salt lake. 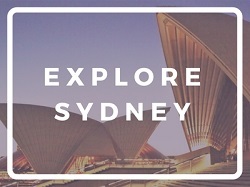 We’d fleetingly wondered earlier that day how much gas was left in the canister for our camping stove following our five-week Perth to Adelaide road trip. We found the answer very quickly when the flame went out halfway through cooking a spaghetti bolognese! Thankfully an American couple camping next to us lent us their stove (although rather begrudgingly), and we had our first alfresco dinner back on the road after our two-week break in Adelaide. The next morning we put the tent down and headed straight to the nearby Lakes Nature Trail, a 3km walk that takes no longer than an hour to complete. It was an extremely hot morning, which unfortunately meant we were hounded by flies trying to get into our eyes and up our nostrils! 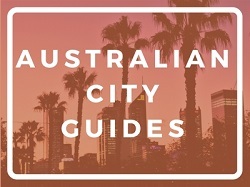 Something we’d experienced quite a lot between Perth and Adelaide. 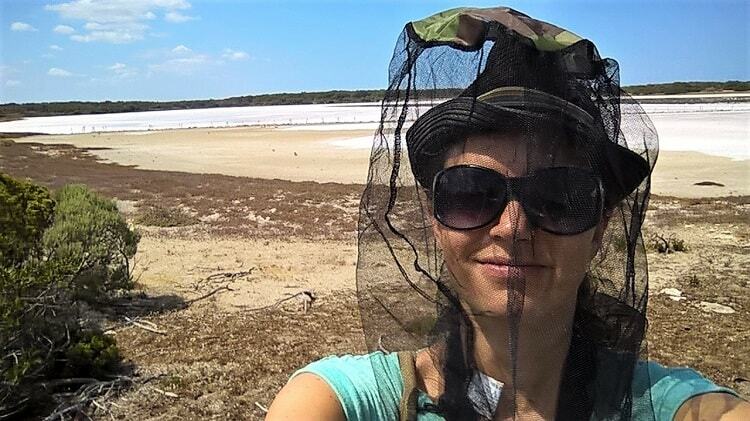 By this point in the journey, I’d lost all sense of pride and happily wore the fly net I’d bought in Esperance! 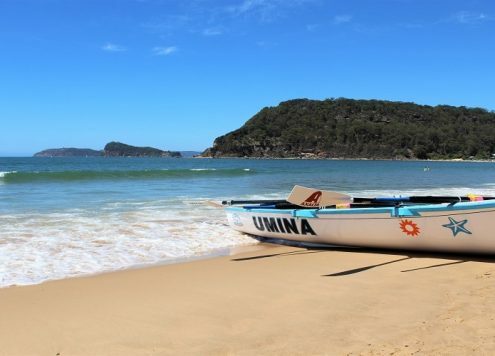 Yep, this is the madness that the flies in Australia can drive you to! 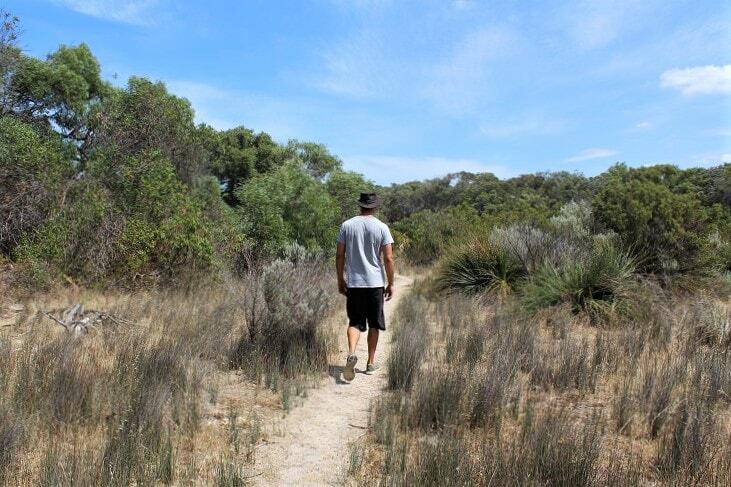 Rocking the headwear in South Australia – note the handy camouflage on top! 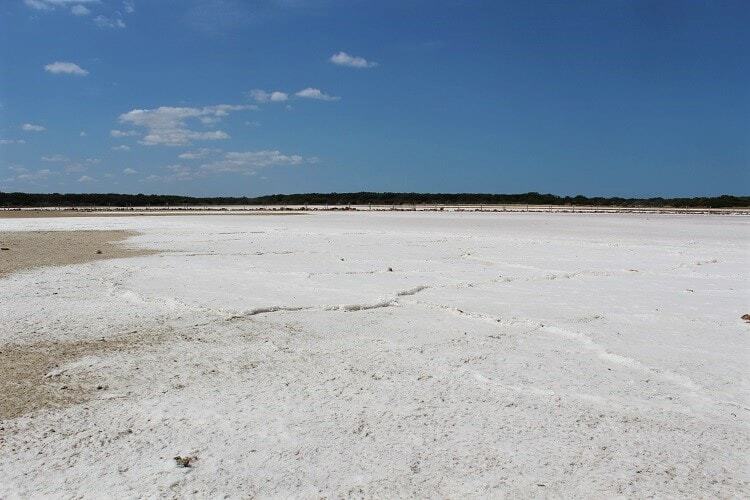 The walk was quite interesting though, passing by scrubland and ephemeral salt lakes, which I’m not used to seeing coming from England! 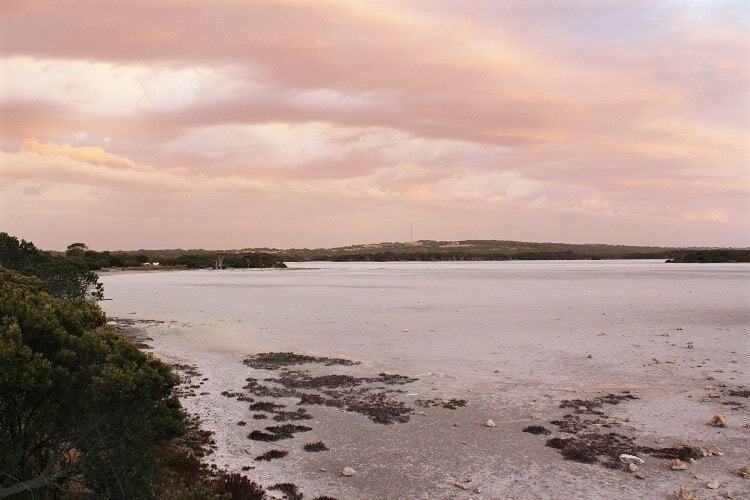 To read more about things to do in Coorong National Park, check out the Coorong Country website.